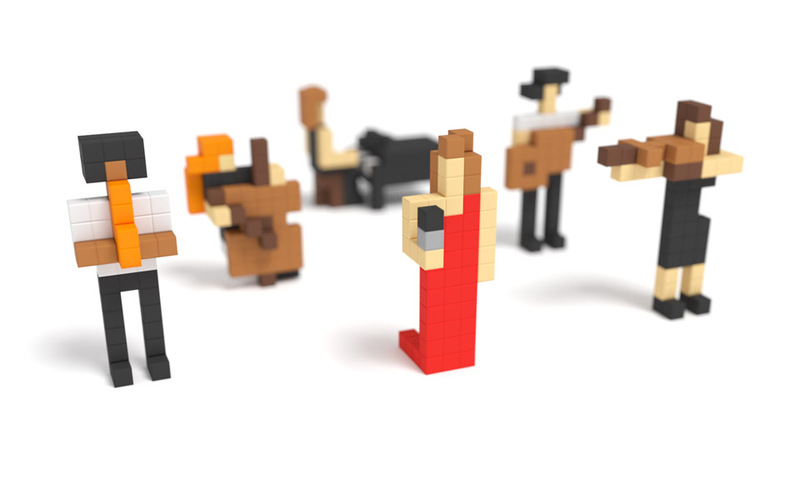 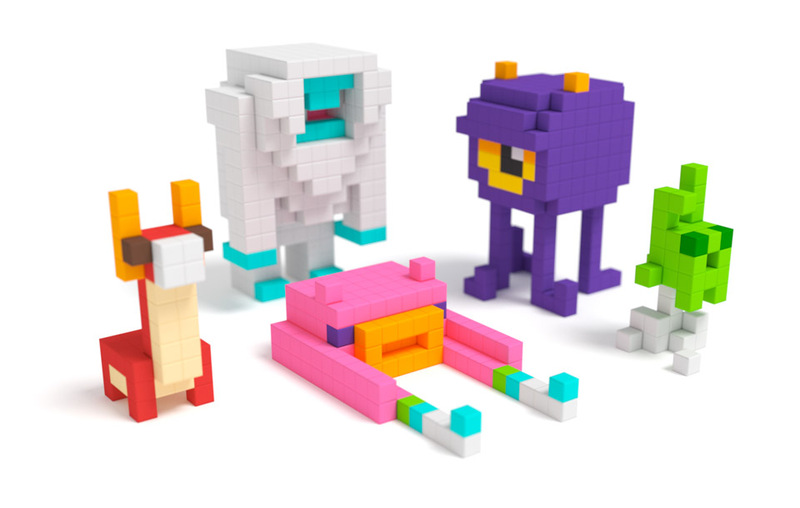 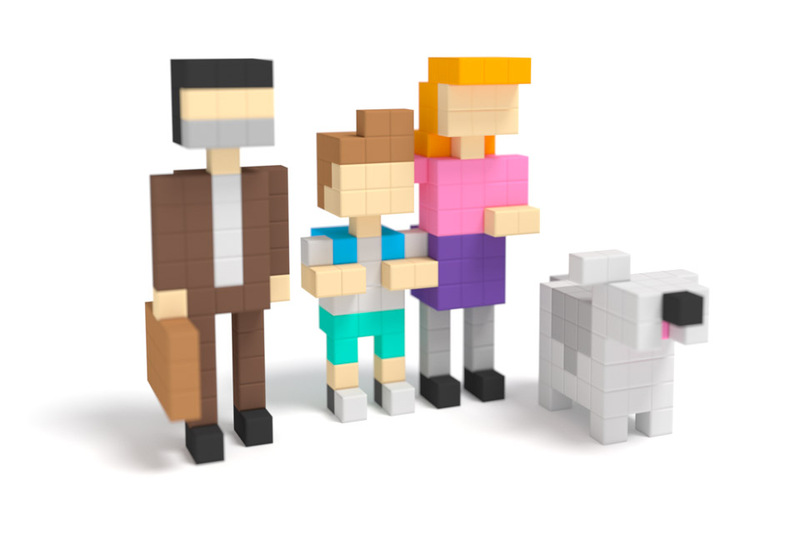 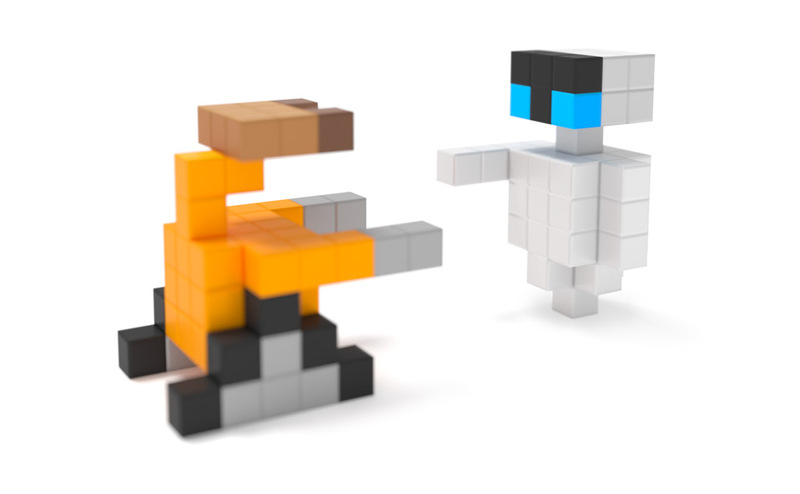 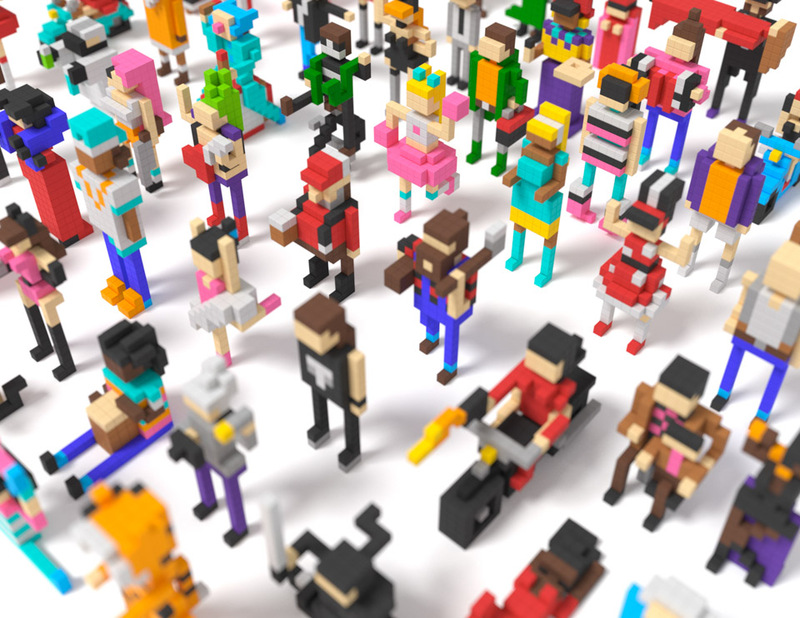 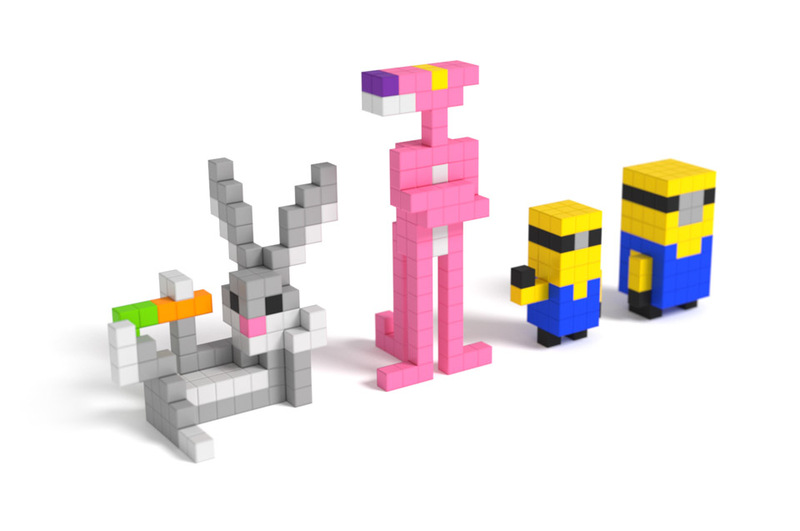 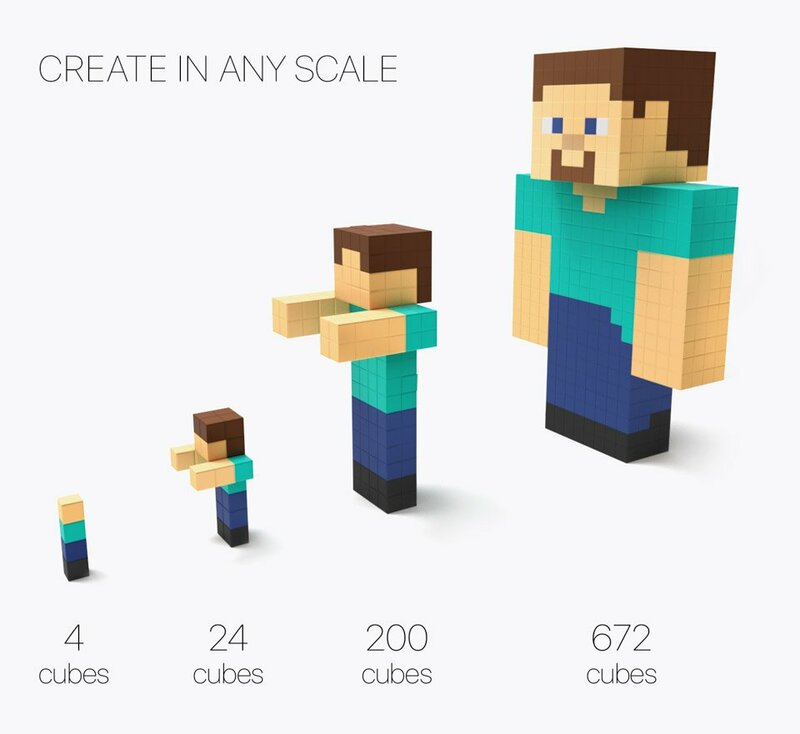 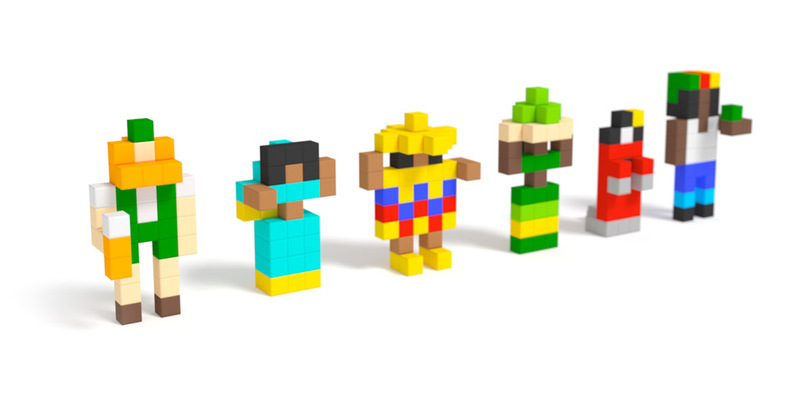 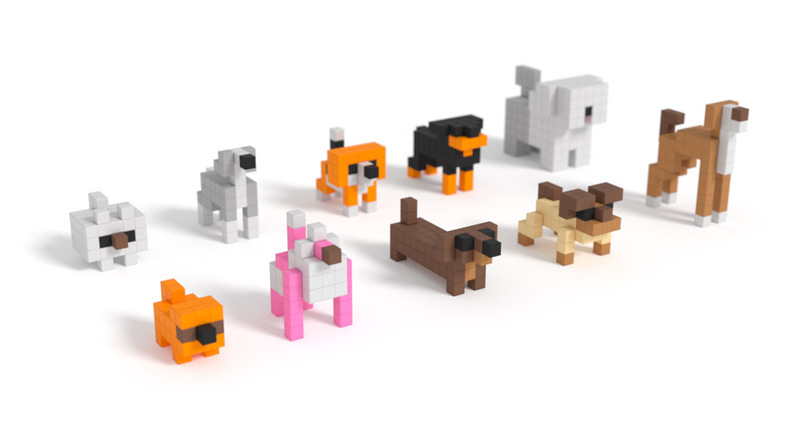 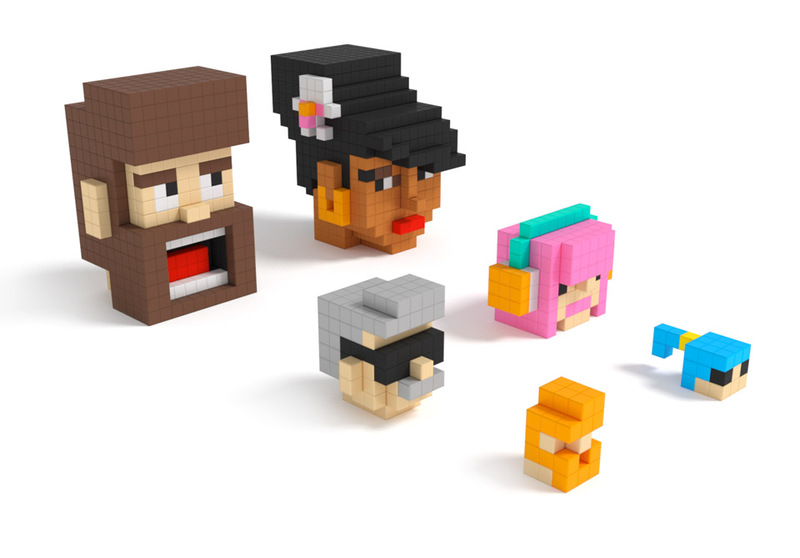 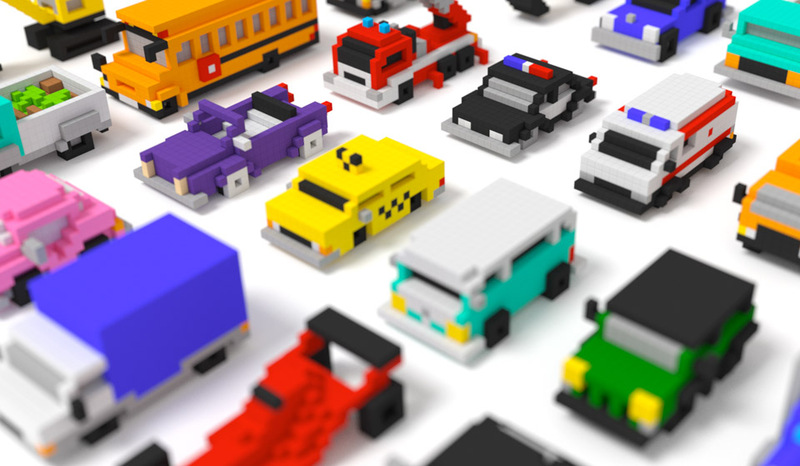 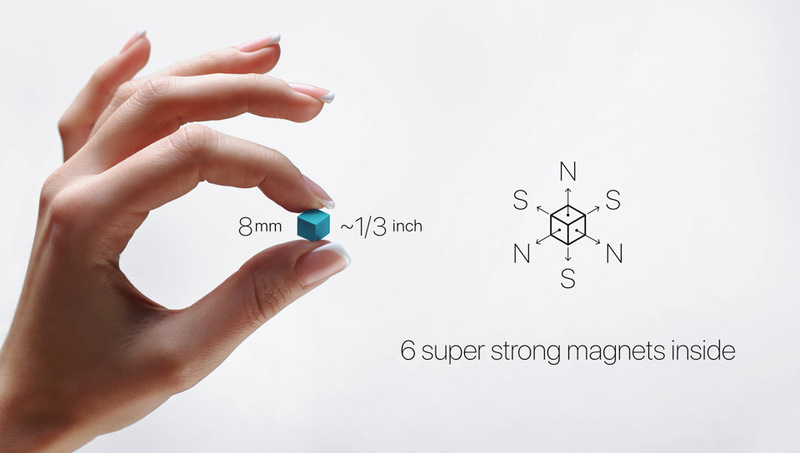 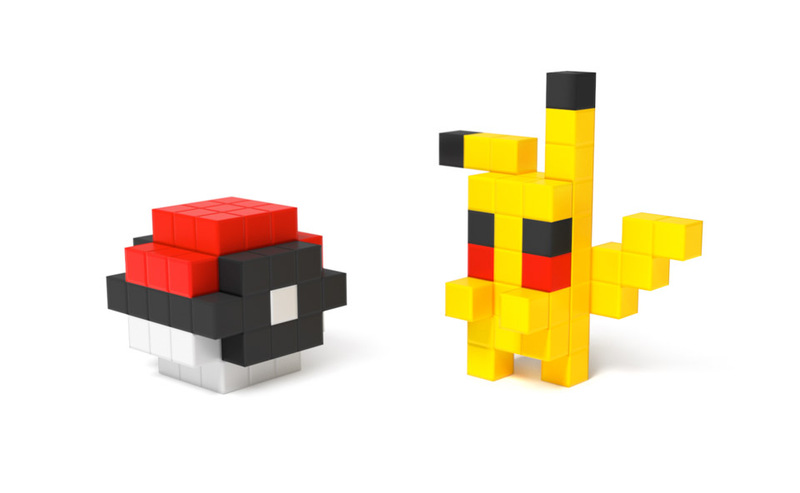 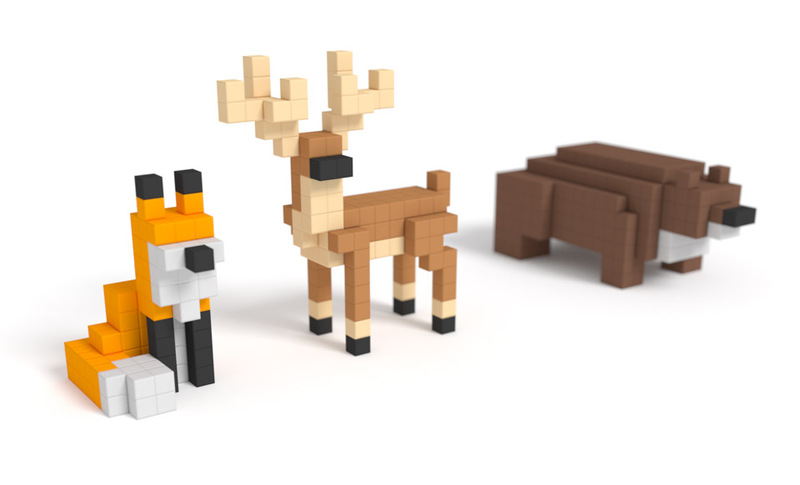 Small, plastic building blocks with magnets built inside of them, allowing for quick-snap construction of your own 3D voxel art creations. 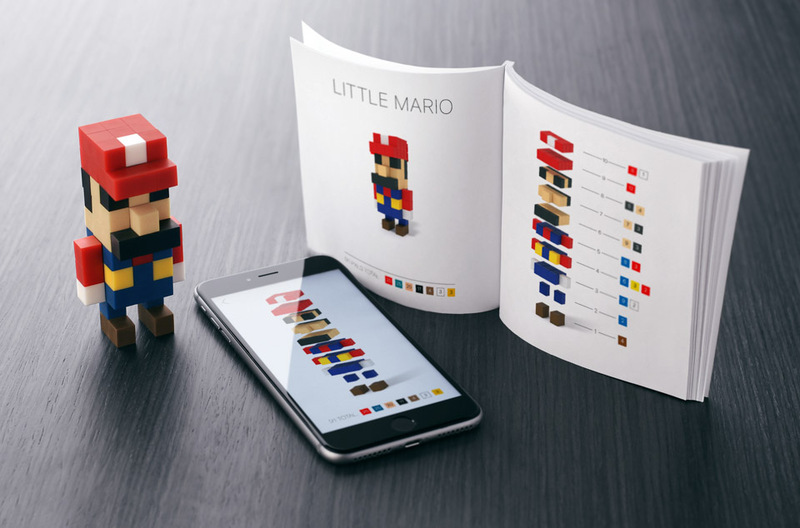 A companion app will provide ideas for pre-made designs too. 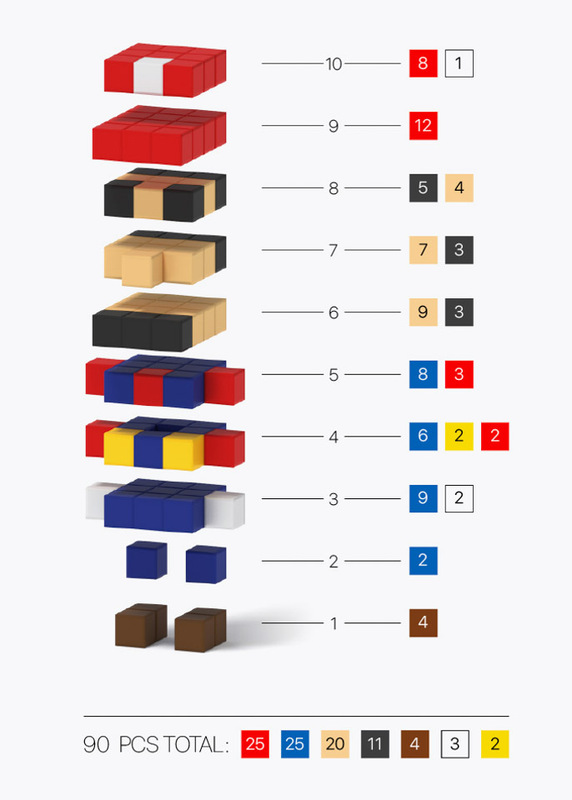 Bricks will come in 16 vibrant colors to start.